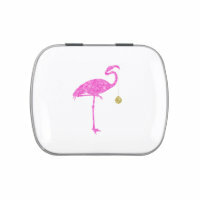 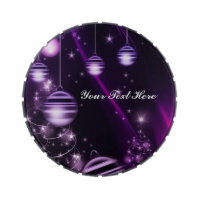 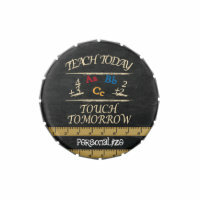 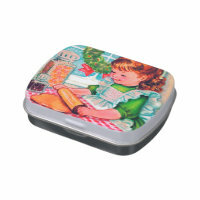 This rectangle-shaped tin (0.70 oz) features rounded edges and a brushed metal or white finish for an elegant look and feel. 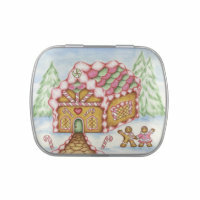 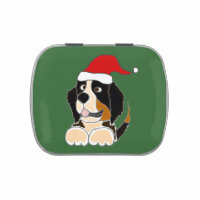 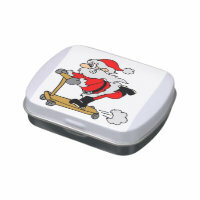 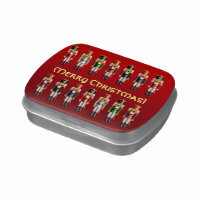 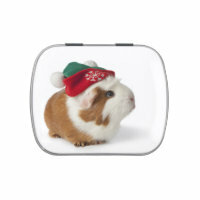 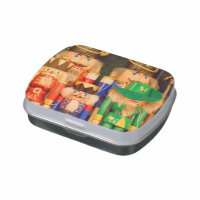 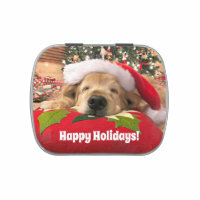 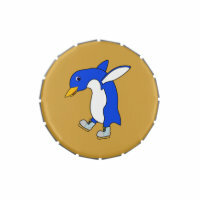 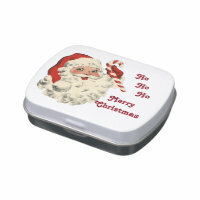 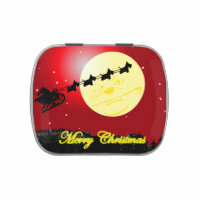 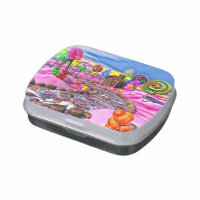 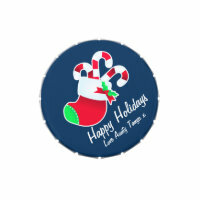 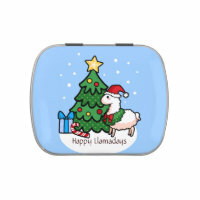 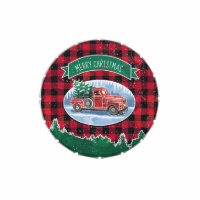 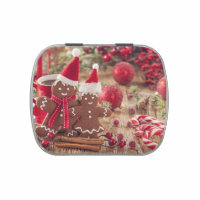 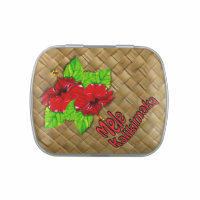 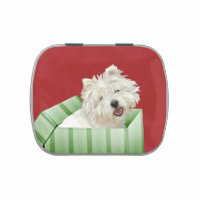 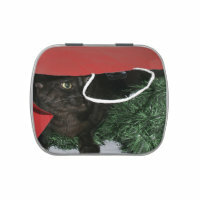 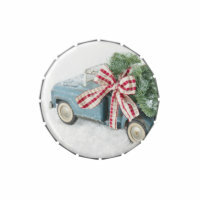 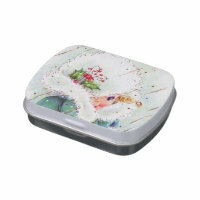 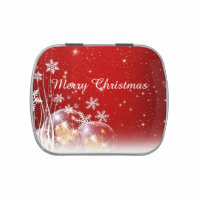 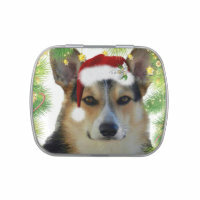 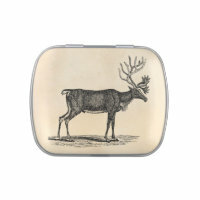 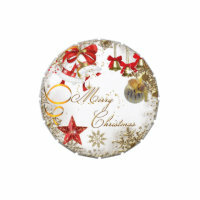 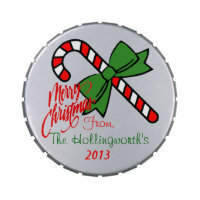 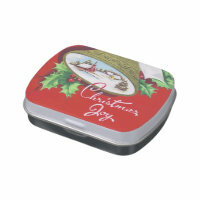 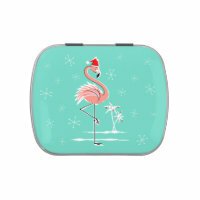 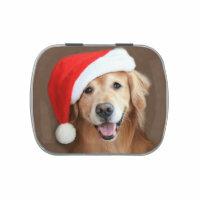 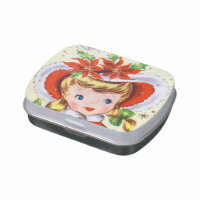 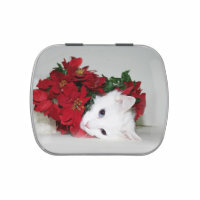 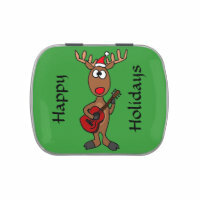 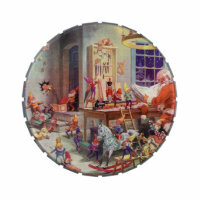 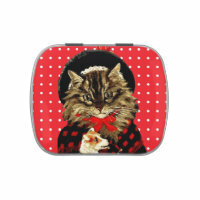 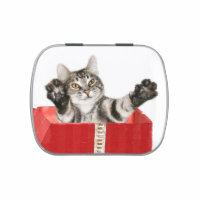 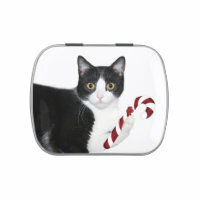 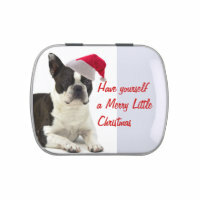 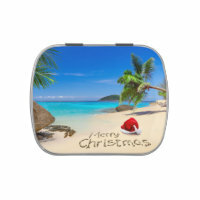 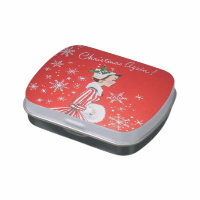 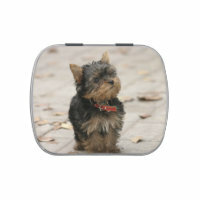 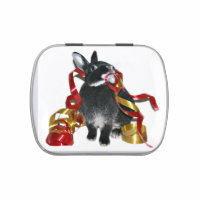 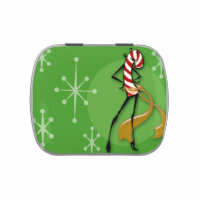 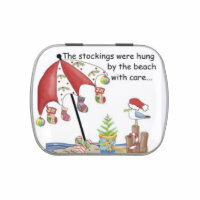 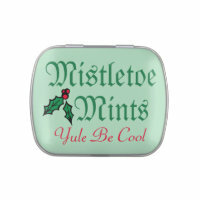 Cute Golden Retriever in a Santa hat on a candy tin. 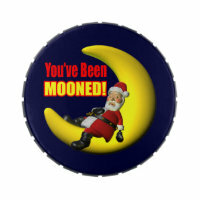 Makes a nice stocking stuffer.